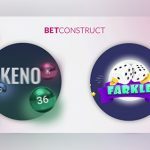 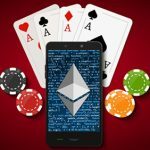 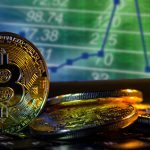 Farkle and Keno boosts BetConstruct's gaming porfolio to be able to help them attract higher revenue for their growing number of partner operators. 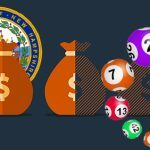 The New Hampshire electorate isn’t as enthusiastic as the Republican-led legislature on issue of legalize Keno in the Granite State. 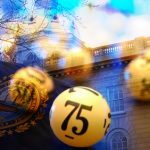 Legalization of online lottery in Massachusetts is turning out to be a hot political debate for many candidates eyeing a senate seat. 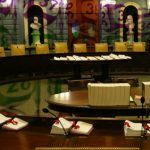 State officials have pushed the panic button to warn the state of Massachusetts of possible revenue losses. 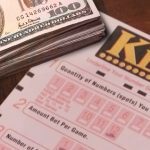 A proposal to impose taxes on newly authorized Keno games in New Hampshire gets a greenlight from both chambers of Congress during a bipartisan vote. 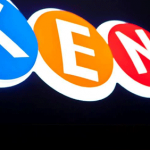 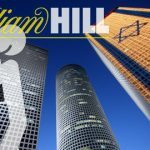 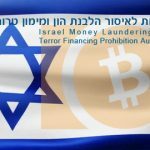 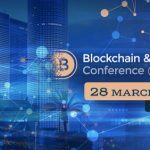 After lengthy discussions, Israel’s Ministry of Finance has finally agreed to allow online lotteries and other games like Keno to Israeli residents.